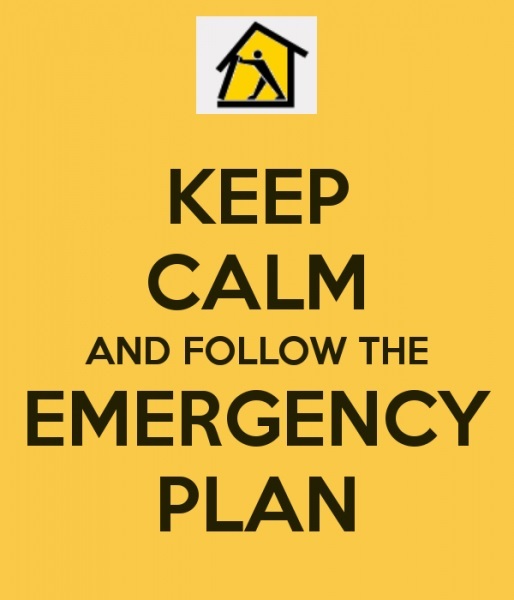 The Parish Emergency Plan will be implemented when the emergency services require community support or if a major incident has rendered a group of residents vulnerable. Bring together valuable information concerning equipment, materials and expertise which may be available to residents under such circumstances. To provide community support to the emergency services if required. Communications within the village will be by mobile phone, landlines and the Stop Press service if appropriate. Severe weather events could leave the village cut off for some time. Should such an event last longer than 48 hours, local residents with suitable vehicles will be contacted and asked to assist in obtaining medical supplies and other essentials to be brought into the village. Lengthy power cuts with the related loss of the water supply. Under these circumstances, the PC will endeavour to offer shelter, heat, food and drink to vulnerable residents who cannot be kept warm and fed in their homes. In any emergency the PC will endeavor to support all residents in whatever way it can and to keep liaise with all local support services. A member of the Council will take on the role of Co-ordinator and we know they will receive as much help as others can give. The PC considers it is important for it to keep, and regularly update, a list of local contacts who are able to offer expertise or useful equipment.